Mi Rewards members now have access to an exclusive Super Hero Photo Shoot (value £10). You can get your picture taken alongside the Batmobile by a professional photographer. This is part of the amazing Comic-Con-themed light nights. Comic-Con-themed nights are running on Thursday (31st) and Friday (1st) this week at the Perth Riverside Light Nights. This event is also sometimes called Norie Miller Light Nights due to their location at Norie Miller Walk alongside the Tay. Look in your e-mails tonight (Tuesday 29th) to find your voucher. In your e-mail you will also find a link to book a slot. The 1989 Batmobile from the Michael Keaton Batman Film will be represented. This replica comes complete with a fully operational flame thrower. Maximum of 4 children per shoot. Not a Mi Rewards member? The e-mail won't go out till later tonight so there's still time to sign up if you don't want to miss out. Signup is free and easy. 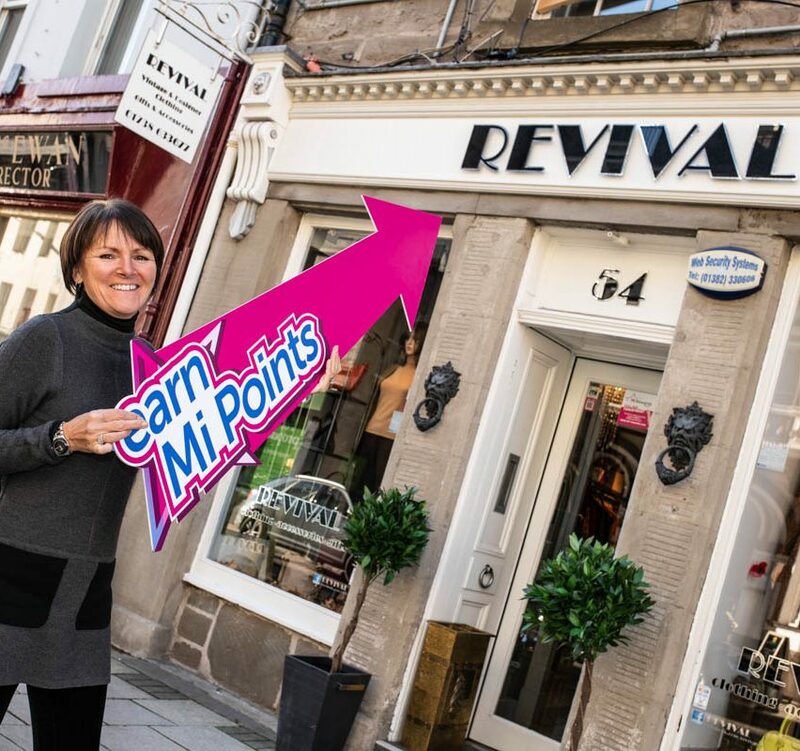 Once you're registered you'll be able to collect Mi Points on purchases at any of more than sixty participating Perth Businesses. It's a rewards program, but there will be Mi Rewards perks and competitions running throughout the year as well, all exclusive to Mi Rewards members. If this sounds like it could benefit you, simply click here to register. 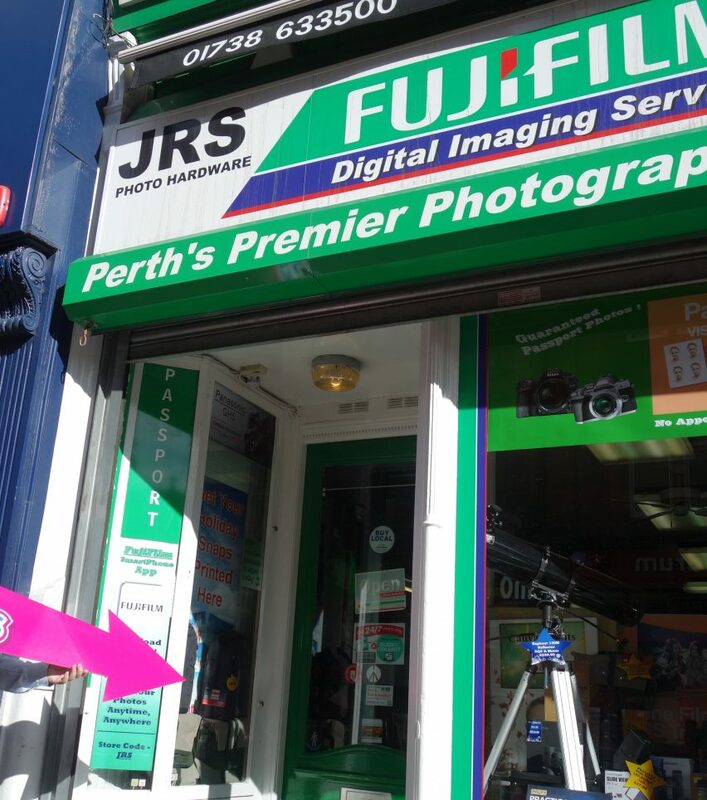 Mi Rewards is a loyalty programme that rewards you for spending in Perth. 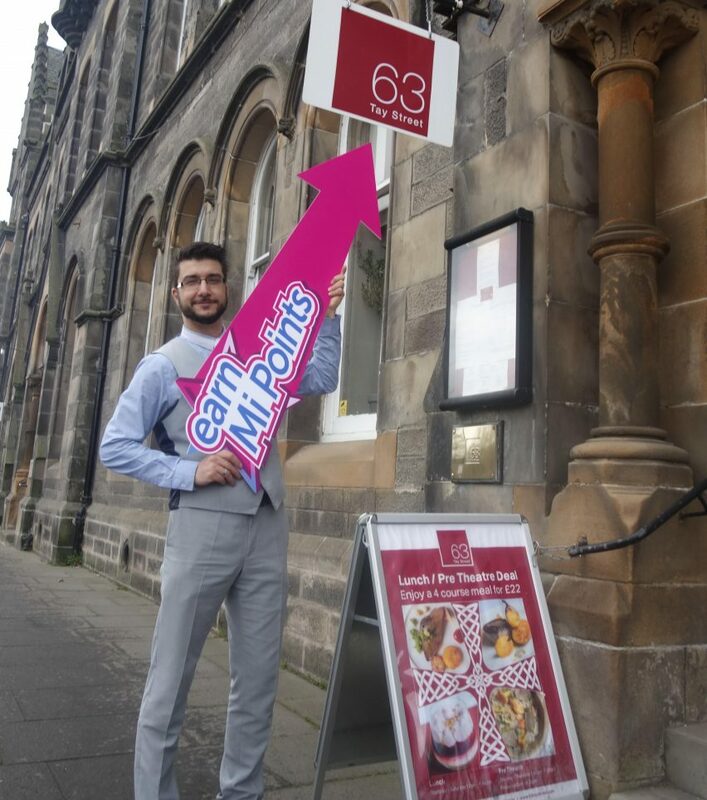 A Mi Rewards Perk like this is one of the ways that local businesses and Perth City centre have found to thank you for shopping local. If you're a comic book fan in Perth and you haven't popped along to Big Dog Books you're really missing out. They've got a literal wall of comics; including titles from DC, Marvel, and a great collection of indie titles as well. On top of this, Mi Rewards members can collect Mi Points with every purchase at Big Dog Books. If you are popping along with your kids why not head in a little earlier and visit Fun Junction? Yet another place where Mi Rewards members can collect points.